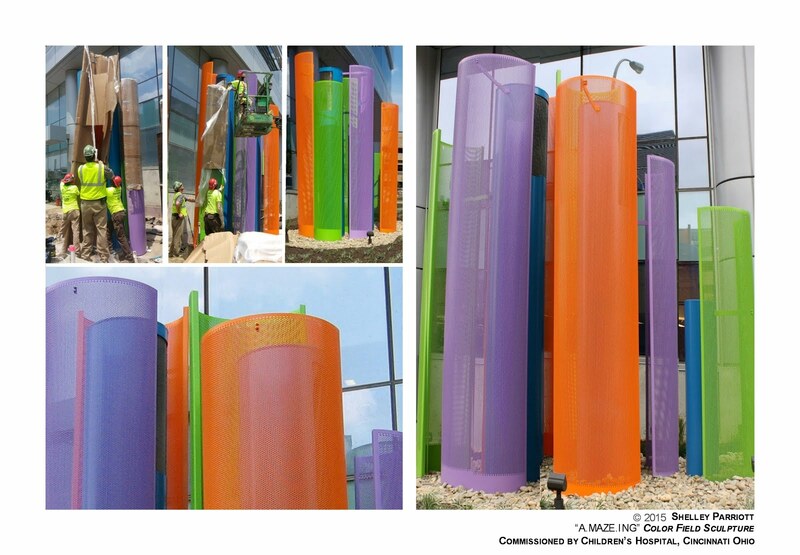 Copyright 2012 Color Field Sculpture, Shelley Parriott. All rights reserved. Simple theme. Theme images by follow777. Powered by Blogger.